Thai food is always at the top of my list as I always have this craving of spicy and sour food. On my recent trip to Penang, I decided to get some Thai food instead of the normal hawker Penang food. And I found this place from Foursquare which is highly recommended. 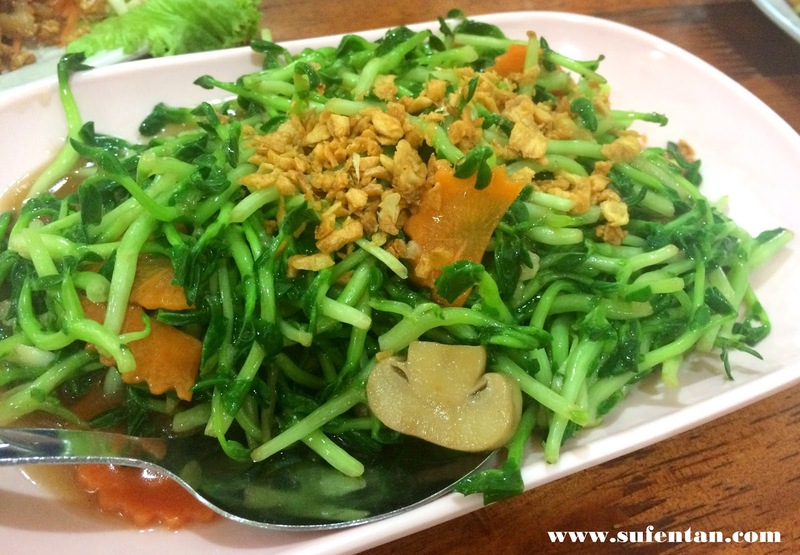 It is a small Thai restaurant located at Sunway Tunas. The capacity of the place is limited around 7 tables, recommended to go early during peak hours/days. I was so excited with the food that I totally forgoten to take photo of the place. I will go back again and re-took the photo. Basically, their food was quite good. The cooks were real Thai as I heard the waitress was talking to them in Thai language. 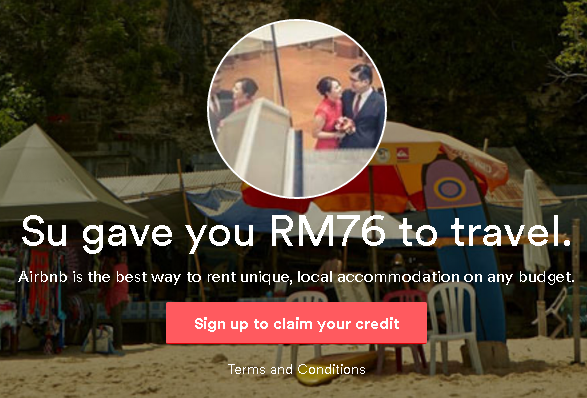 The price is quite reasonable too, we paid around RM 90 for 6 dishes and 3 drinks. 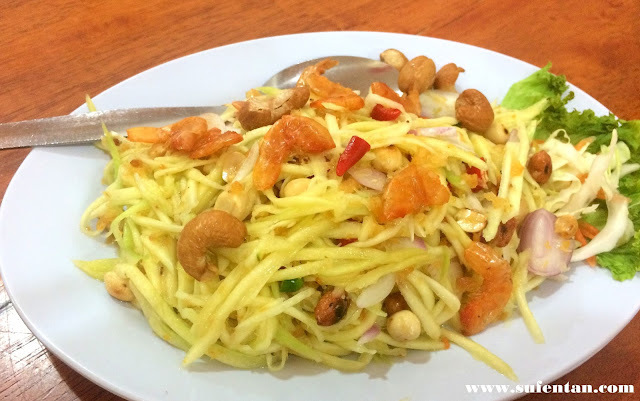 We all love this mango salad eventhough my hubby do not like sourish mango. The mango turn out to be sweet and delicious. Eventhough it is not sourish but overall was quite nice. 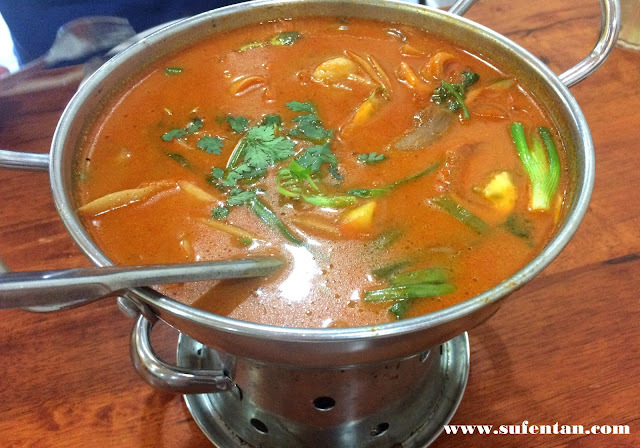 When comes to Tom Yum, we always prepare ourselves to be sweating and tongue burning by the spiciness. To our surprise, the soup turn out to fit our spiciness level just nice. We totally in love with this Tom Yum soup. The chicken tom yum comes with chicken meat with bones instead of small bites of chicken meat. This dish was recommended by the waitress. We are not convince at first, thinking that the fried pork will be hard and dry but I guess we have no regret from odering. 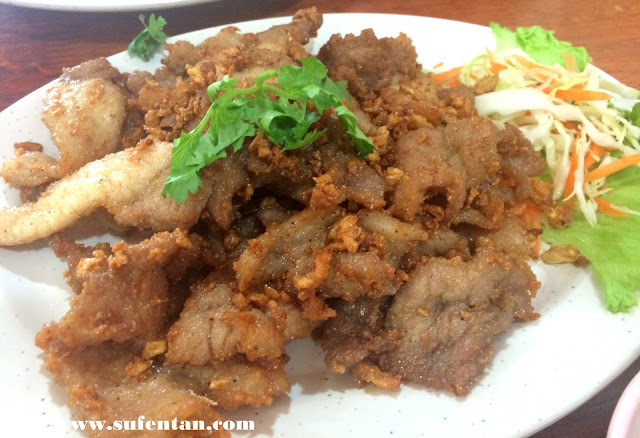 The fried pork is tender and juices, with the garlic on top really makes the whole dish smell so good. I never try fried pork with garlic before but this definately is good. 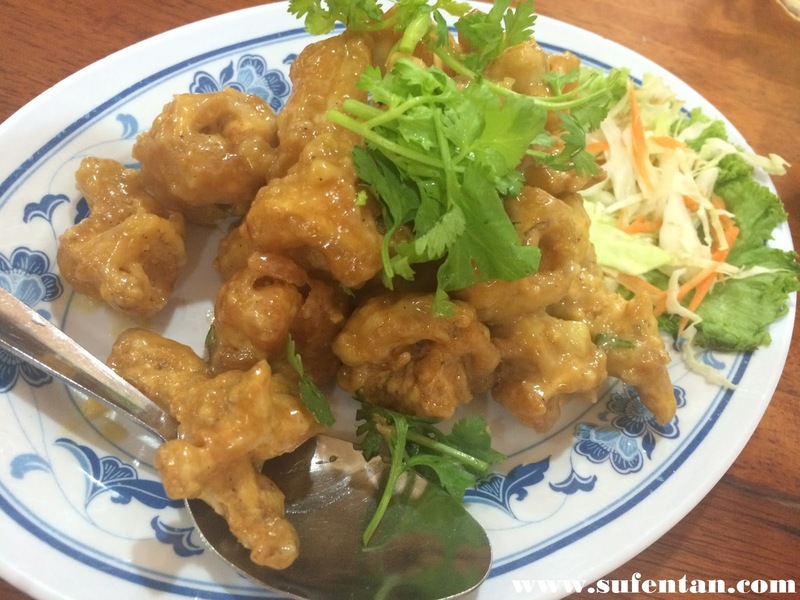 The salted egg squid is just normal, not too salty, just nice. The otak-otak and egg blend quite well, however I feel it is a bit salty due to the otak-otak but overall was delicious. 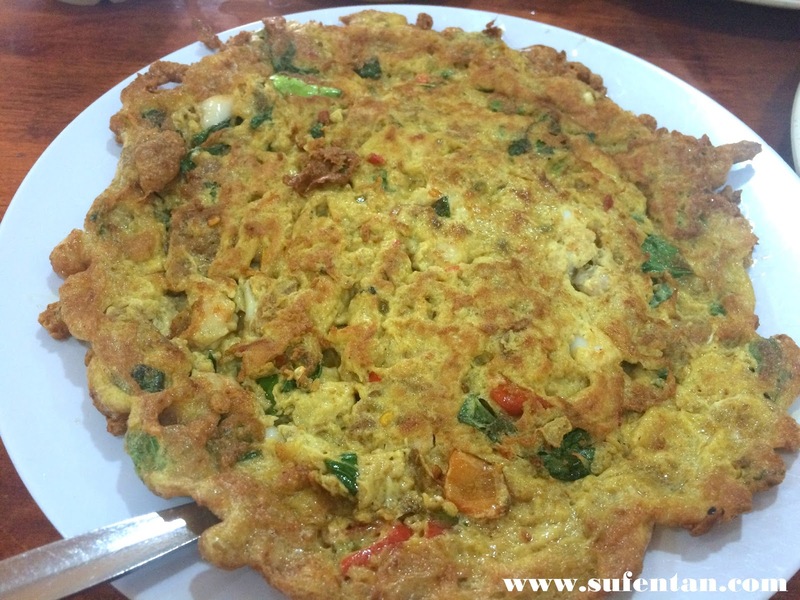 A must ordered dish if you are die hard fan of fried omelette.